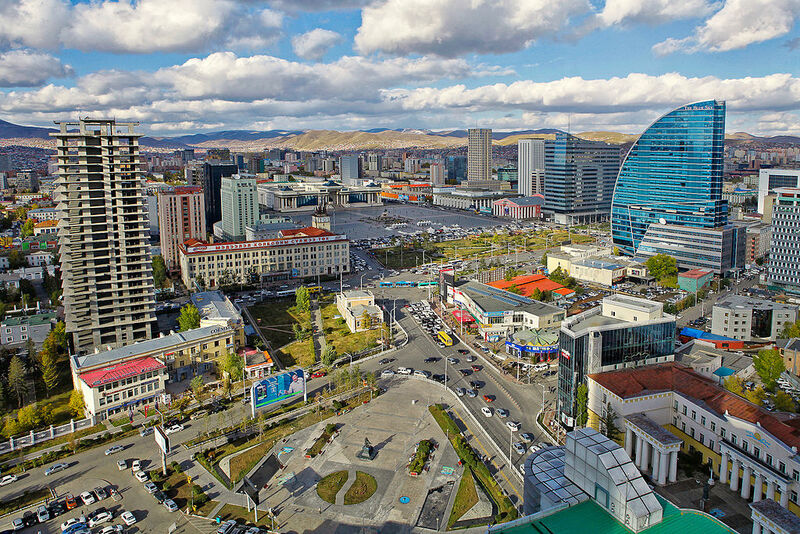 Mongolia is a diverse land with many beautiful places to discover, from the capital Ulaanbaatar, to its sweeping natural wonders. Whether you want to take in some culture or see what Mother Nature has to offer, you’ll find it in any one of these top places to visit. Ulaanbaatar is the capital of Mongolia with about 1.3 million residents. It’s a fascinating city that combines old and new beautifully. Visitors will find a vibrant city brimming with modern buildings, shopping, art, a thriving nightlife scene and restaurants; a contemporary contrast to the timelessness of the country’s vast scenery outside it. 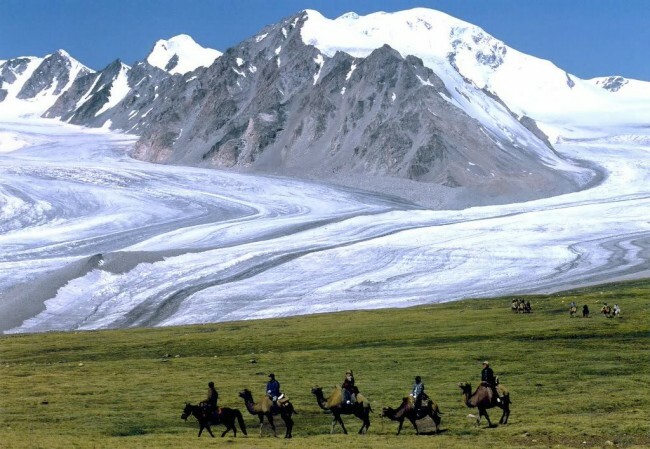 Situated on the borders of Russia and China in western Mongolia, Altai Tavn Bogd National Park features five of the tallest mountain peaks in the country. From glaciers to lakes to a 10-meter waterfall and archaeological sites that include the UNESCO World Heritage Site Petroglyph Complexes of the Mongolian Altai, the area is rich in natural wonders. Not yet a UNESCO World Heritage Site, the Amarbayasgalant Monastery, with its 28 temples and incredible surroundings, is on the tentative list, meaning that it could very well be on its way to being nominated. Nestled in the Ivon Gol River Valley, a verdant, hilly landscape, the natural theatre around is is nothing short of amazing. In addition to the compound, there are also some lovely sculptures to look out for in the green baize of the scenery. Located a little over a mile from Kharkhorin, the Erdene Zuu Monastery once had somewhere between 60 to 100 temples at its peak. 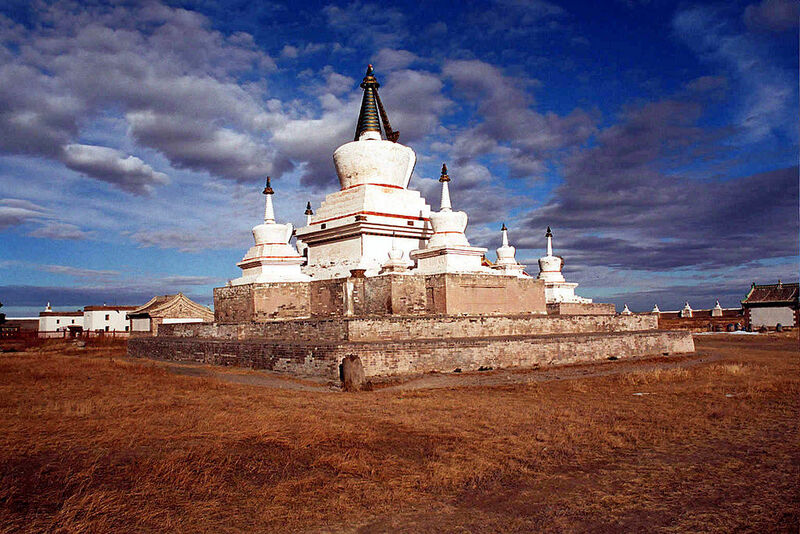 Established by Altai Khaan in 1586, the monastery is now open to visitors who can roam the grounds and take in the scenic beauty of the 16th-century temples. For a small fee, they can also take a guided tour of the interiors. 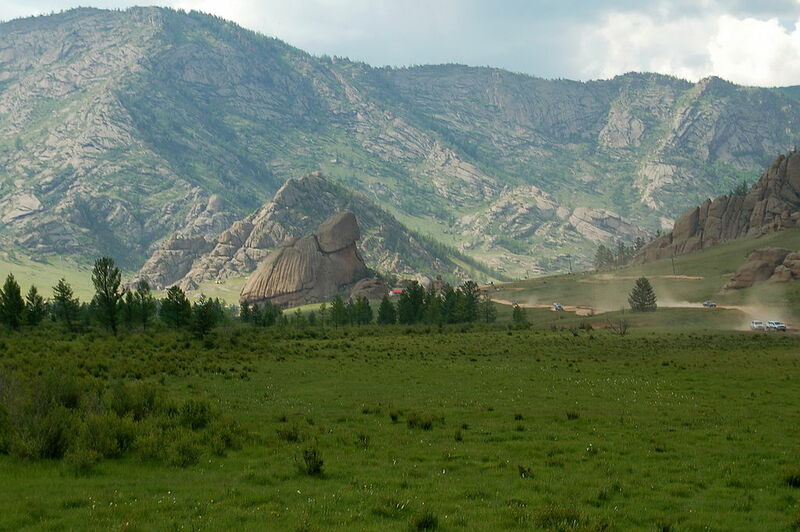 Located northeast of Ulaanbaatar, Gorkhi-Terelj National Park is a natural treasure and outdoor adventurers’ paradise. Its stark, sweeping landscape and numerous natural attractions draw tourists from all over the world who want to explore the unspoiled land, often on horseback or camels. Located in eastern Mongolia, the Dornod Mongolia Steppe is a large, protected grassland ecosystem; one of the largest on earth. The vast landscape is impressive enough, but it also sees about 40,000 Mongolian white-tailed gazelles migrate through the area each year, making it a wildlife photographer’s dream. 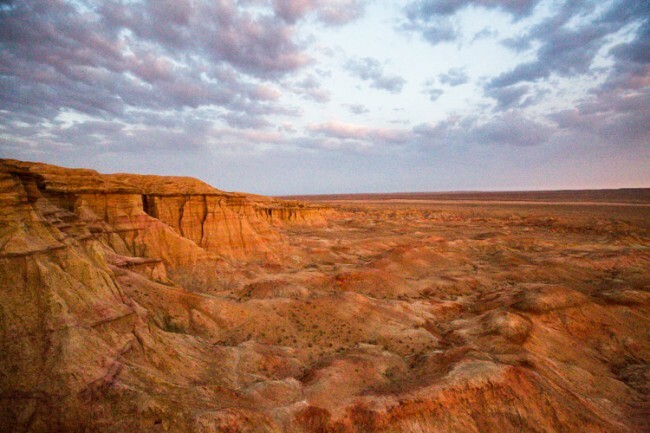 The fifth largest desert in the world, the Gobi Desert spreads across both China and Mongolia, specifically the southern portion of the country. It is a stunning site and a great contrast to most other parts of Mongolia; be sure to visit the vast Khongor Sand Dunes while you’re here. ‘The Dark Blue Pearl’; is how Lake Khövsgöl is often described. A gorgeous fresh water lake that is frozen for almost half of the year, these deep waters are surrounded by forests of pine trees, verdant meadows, and, of course, an abundance of wildlife such as reindeer, moose, ibex and yaks. 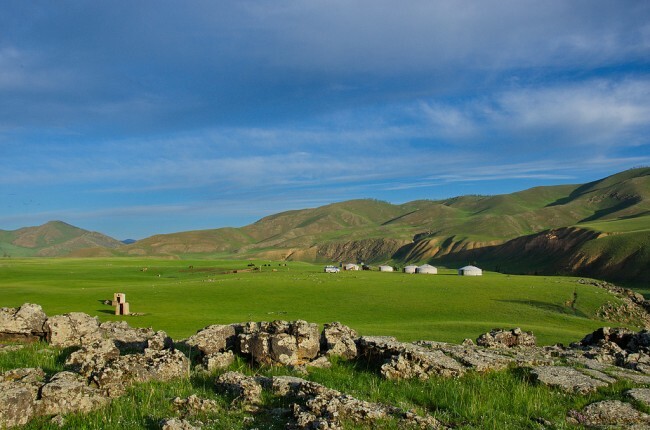 A UNESCO World Heritage Site, the Orkhon Valley Cultural Landscape should definitely be on your list of beautiful places to explore when visiting Mongolia. 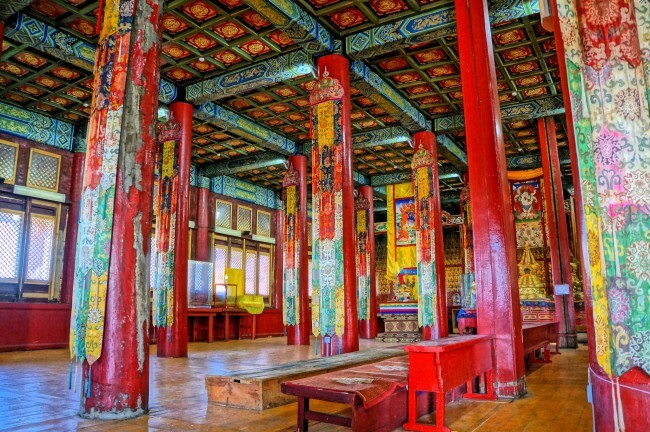 Situated in central Mongolia, southeast of Ulaanbaatar, the area is steeped in history. The landscape is home to architectural ruins that date all the way back to the 6th century, including Kharkhorin, Genghis Khan’s capital in the 13th and 14th century. The Gun-Galuut Nature Reserve is a smaller area of 200 square meters located approximately 80 miles southeast of the capital. Situated in the Tuv province, this landscape is full of rivers, lakes, mountains and wetlands. Because the area is made up of such diverse landscapes, it is also home to some incredible wildlife, much of which is endangered; therefore, the reserve is a protected site.